PHNOM PENH, Cambodia — It was a weird place. The landscape was perfectly flat and seemed to stretch for thousands of miles in every direction. There were no trees, not a blade of grass, and the air was dry. But it wasn’t a dead place. The sky was something else. It was churning with a million shades of color, chewing on rainbows and dribbling ever more luminous hues. 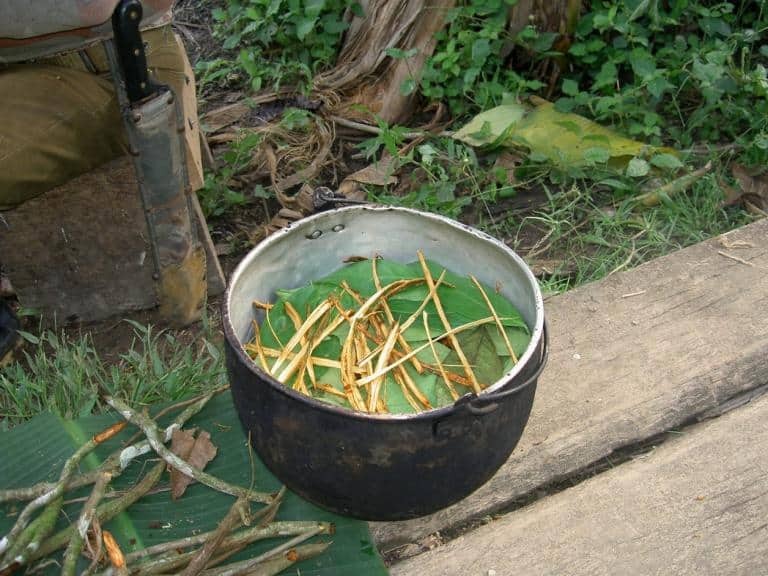 Ayahuasca preparation in Pastaza, Ecuador. Follow Nathan A. Thompson on Twitter @NathanWrites.